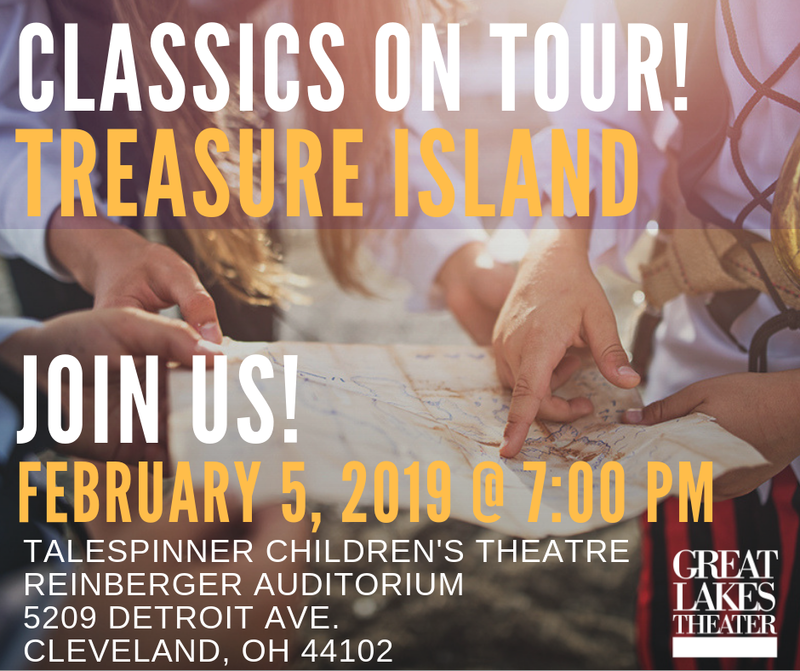 Each year at this time, Great Lakes Theater presents a free touring production for children, the "Classics On Tour" series. 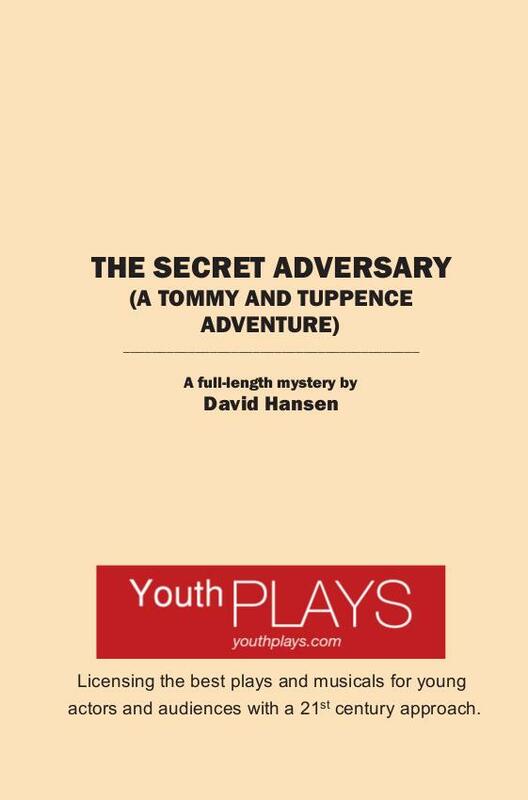 And this year, it’s Treasure Island, Cleveland Heights playwright Eric Schmiedl’s playfully original take on Robert Louis Stevenson’s classic pirate tale. 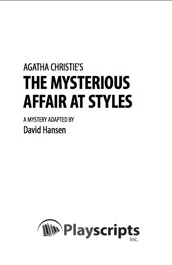 Last summer I read the book from which this script is based, and under the most pleasant of circumstances -- on the beach! Stevenson's fascination with the sea fueled his imagination, and his bouts of illness and a desire to please his step-children with exciting narratives kept him writing. Pirate tropes like the parrot, the treasure map, buried treasure -- these are all original ideas Stevenson created for this book! Playwright Eric Schmiedl and friend. 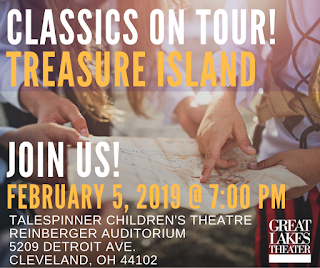 This "Classics On Tour" production is perfectly suited for an elementary school aged audience, with bright sea shanties, colorful characters, and a wide variety of puppets, designed by Talespsinner Children’s Theatre (TCT) artistic director Alison Garrigan. 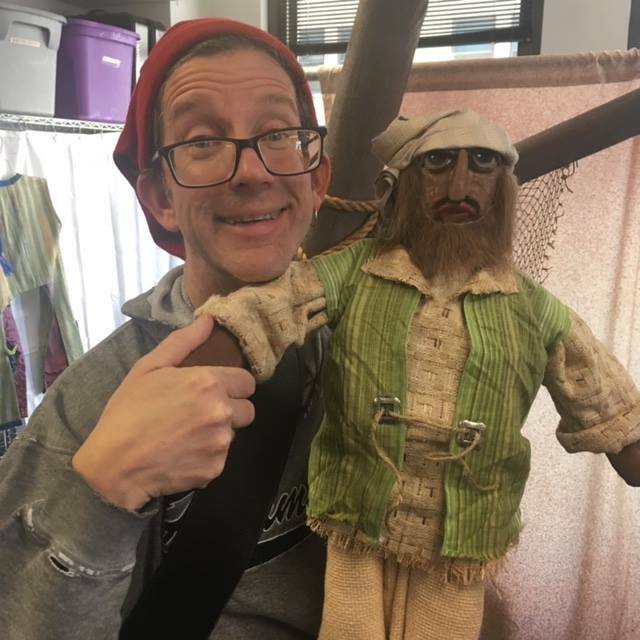 Treasure Island brings together performer from last year’s Huck Finn tour; Chelsea Cannon, Chennelle Bryant-Harris, James Rankin and playwright Eric Schmiedl. 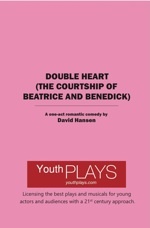 The show opens Tuesday night at 7:00 PM at the Reinberger Auditorium (home of TCT) in the Gordon Square district. 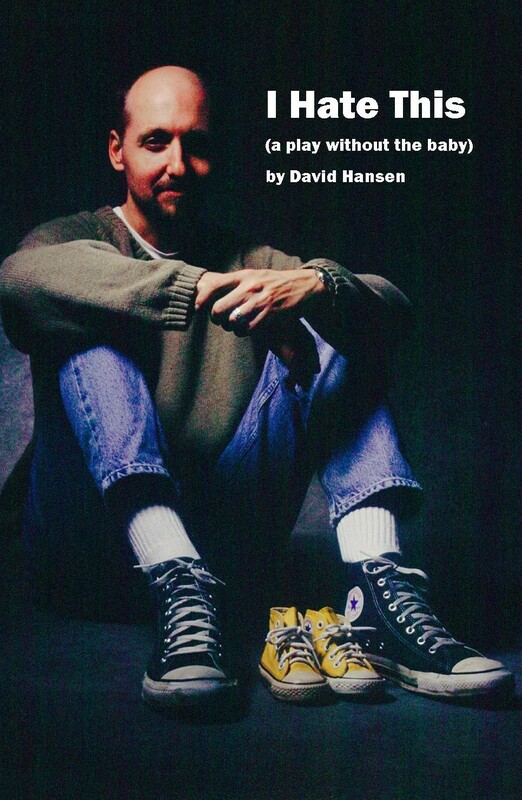 It’s free and open to the public. Join us!